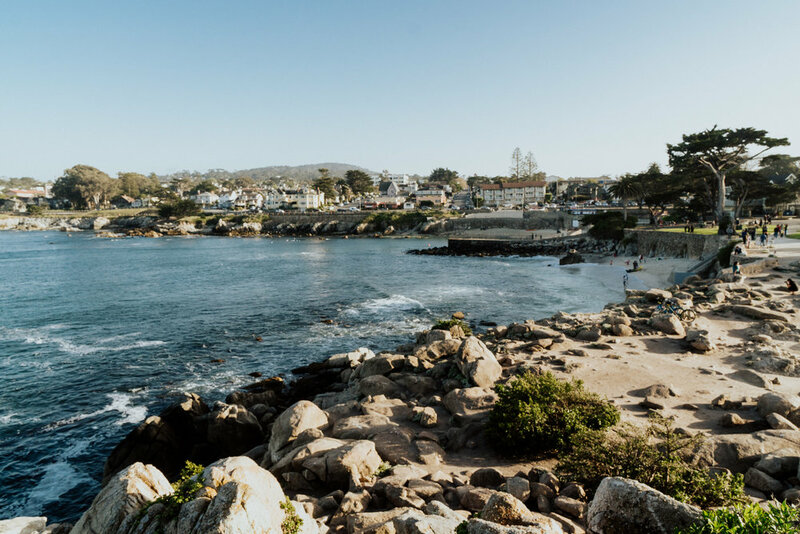 You may know Monterey County as home to Big Little Lies, the infamous Pebble Beach coastline or the best damn jellyfish exhibit you’ve ever seen. 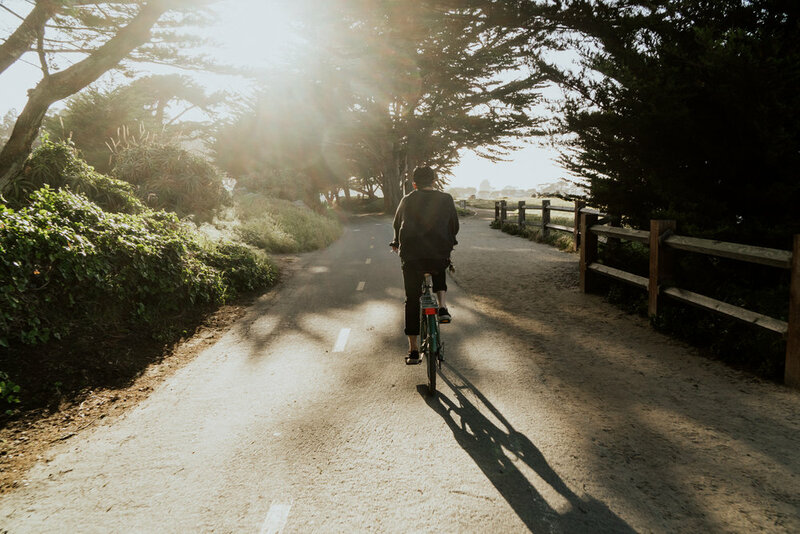 You may not know Monterey for its craft brew scene, locally grown Pinots, bike trails, super convenient airport or its focus on sustainability — but believe me — Monterey County is all of this and more. The first time I visited Monterey, I was on a family vacation when I was around 10 or 11. Having grown up in the San Francisco Bay Area, Monterey made for a super easy weekend getaway. As I got older, I returned to Monterey and Carmel-by-the-Sea for beach days with friends and first dates at the Monterey Bay Aquarium. It was here I fell in love with California’s coastline and saltwater taffy. My appreciation for fresh oysters and craft breweries came later, but I can trace many things I love about travel to spending so much time in Monterey growing up. As it had been years since I’d had a proper trip here, I wrangled Nick for a getaway to Monterey’s Casa Munras Garden Hotel & Spa to celebrate our five-year wedding anniversary. 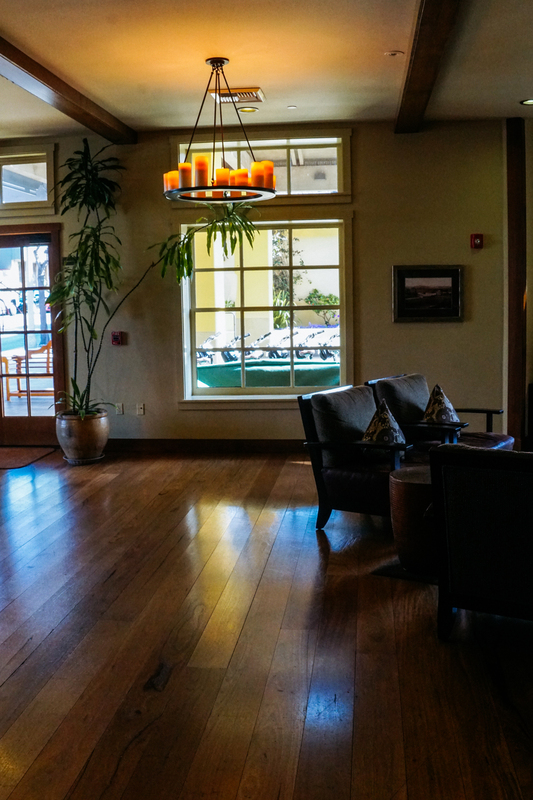 Are you a Monterey pro, and want an insider's scoop into some of the more hidden gems? Check out my guide here. The timing worked out beautifully, as I was already due to spend a few days at Asilomar for the Sony Alpha Kando 2.0 Trip the same week. After flying into the super convenient Monterey Regional Airport, I spent the week testing out photo gear, making new friends and photographing around the grounds and coastline for a few days — so much fun! Once Kando was done, I headed downtown and checked into Casa Munras, our casa for the weekend. Definitely recommend staying here — make sure to book ahead of time if you want any spa treatments! While Monterey County is home to delectable coastline, it’s also home to plenty of delectable food. For breakfast, walk over to Paris Bakery — make sure to get a macaron (or 3) to go along with your quiche and coffee. I felt like a local as I spent a few hours here getting some work done on my laptop one morning. 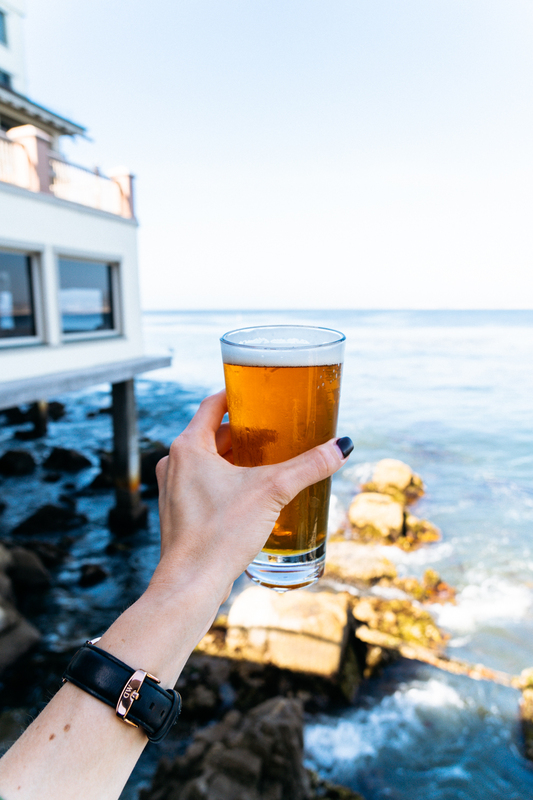 For lunch or happy hour, don’t miss Schooners at the Monterey Plaza Hotel & Spa. Perched right on the water, this cheery spot is best enjoyed outside on the water — IPA in one hand, oyster in the other. You’ll thank me later. For dinner, you can’t go wrong just about anywhere, but my two favorite spots were hands down Gusto Pizzeria & Pasta (handmade pasta — DELISH) and Scales Seafood & Steaks (fancier spot right on the wharf — sit near a window to watch sunset). For a pre-or post-dinner beer, check out Alvarado Street Brewery & Grill which has a really fun vibe and good brews. 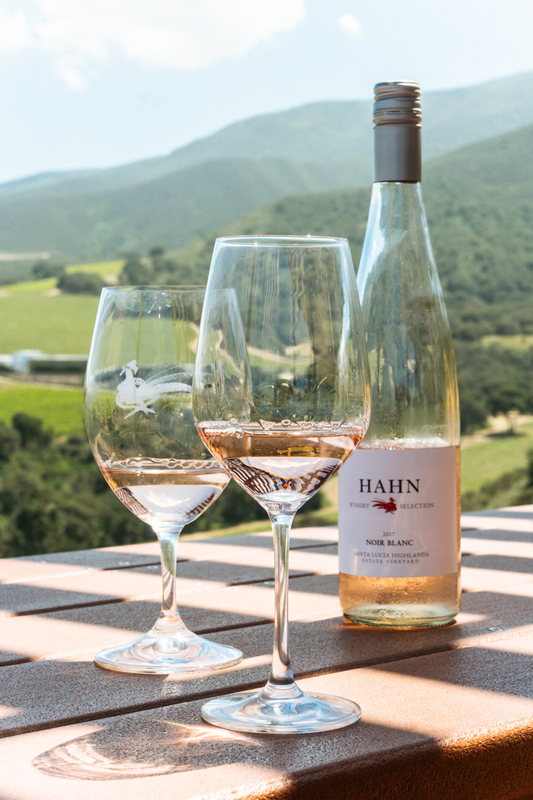 Did you know Monterey County is home to several well-known wineries? Meet the River Road Wine Trail: only a 45-minute drive from downtown, winery after winery beckons, immersed in a gorgeous secluded valley. 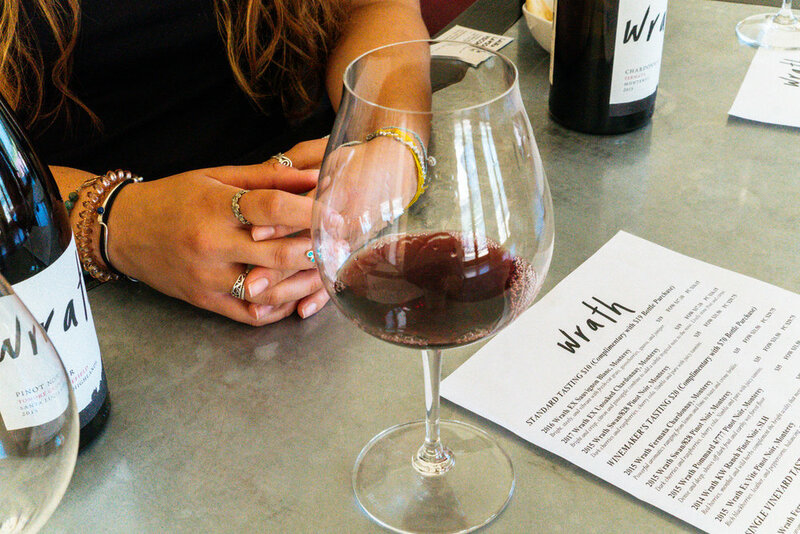 As butterflies encircle your car (literally), make your way to Wrath Wines and order the cheese + cracker plate (the closest thing you’ll find to lunch in the region) and taste as many Pinots as they’ll allow. I went home with two bottles of the 2015 San Saba Pinot Noir, which was excellent. Pro tip: pretend you’re in Italy and sit outside on the courtyard overlooking the pond. Afterwards, head a mile up the road to Hahn Family Wines: a collective that produces multiple labels. We took a private ATV tour of the grounds, which was AMAZING. Highly recommend — make sure you book well in advance as the tours fill up! Ask for Hospitality Lead Erik Petersen to pour for you — super friendly chap we immediately clicked with. This was my first time at Lovers Point Park & Beach — a pretty little chunk of coastline with spectacular views (and people watching). We opted to rent bikes from Adventures by the Sea and pedaled over from Cannery Row (four miles round-trip), but you could just as easily kayak over earlier in the day before the water gets choppy. Bring a picnic lunch and a camera, and enjoy some Vitamin D. Keep your eyes peeled for playful otters! No trip to Monterey County would be complete without the 17-Mile Drive in iconic Pebble Beach and Highway 1 in Big Sur. 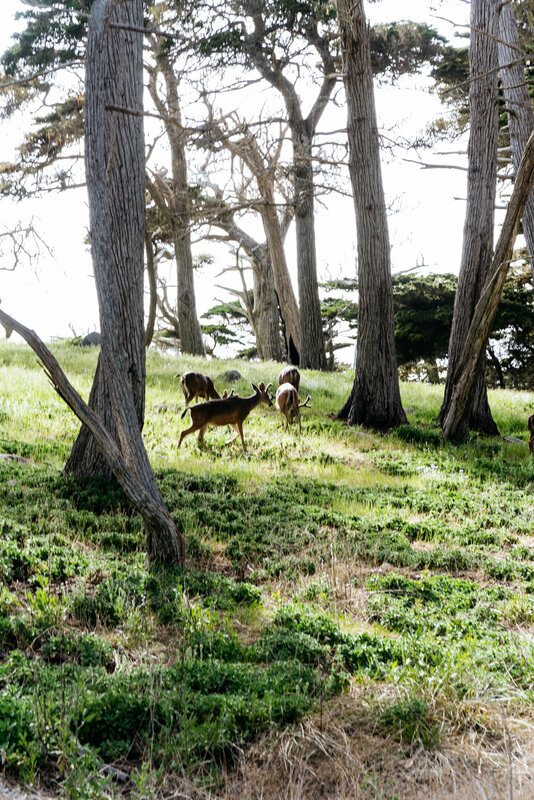 Keep your eyes peeled for mama deer and their fawns along the 17-Mile Drive as they’re plentiful this time of year. On the drive back up into town, don’t miss the Lone Cypress, perhaps the most photographed tree in North America — definitely worth stopping and getting a photo for yourself. Meanwhile, along Highway 1, your two MUST stops include: Bixby Bridge and McWay Falls. Photographers, make sure to pack your widest lens and a tripod, but be warned: you won’t be the only one. This patch of coastline is insanely photogenic — and it’s impossible to take a bad photo! If you time it just right, getting to McWay Falls at golden hour will be the highlight of your entire trip. I actually made it here twice during my recent visit! 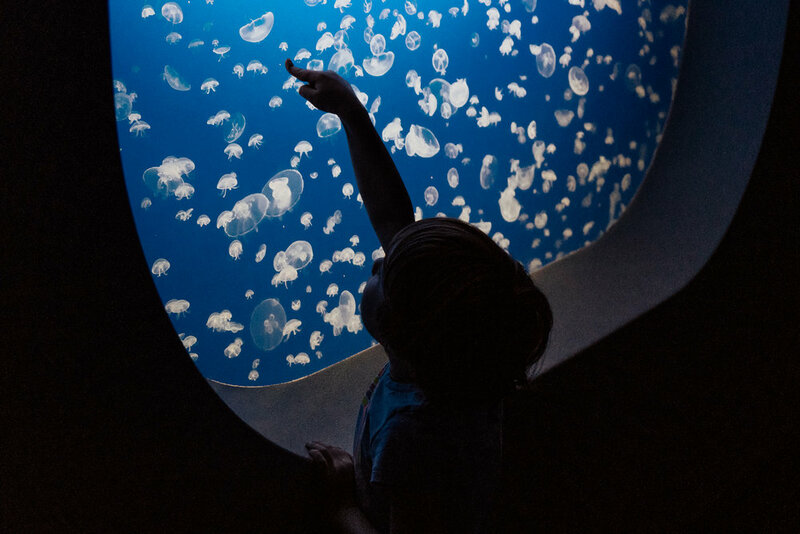 Regardless if you’re an aquarium person or not, you will love the Monterey Bay Aquarium. Trust me. Not only is the Aquarium super involved in education and conservation of species, but it is heralded as one of the best aquariums in the world. Seriously — don’t miss it. My favorite exhibits are the fascinating octopuses, mesmerizing jellyfish and the kids area (yes, really) as the most colorful coral and “Nemo fish” are there. Don’t miss the puffins, penguins or leopard shark feedings! Upon entry, you can opt in for text message alerts which will give you updates on what’s going on during your visit. Note: there are always A LOT of kiddos here, which is to be expected, but it’s worth a reminder. Their reactions to the fishies are adorable! When was the last time you visited Monterey Country? What would you add to this list? Let me know in a comment below! 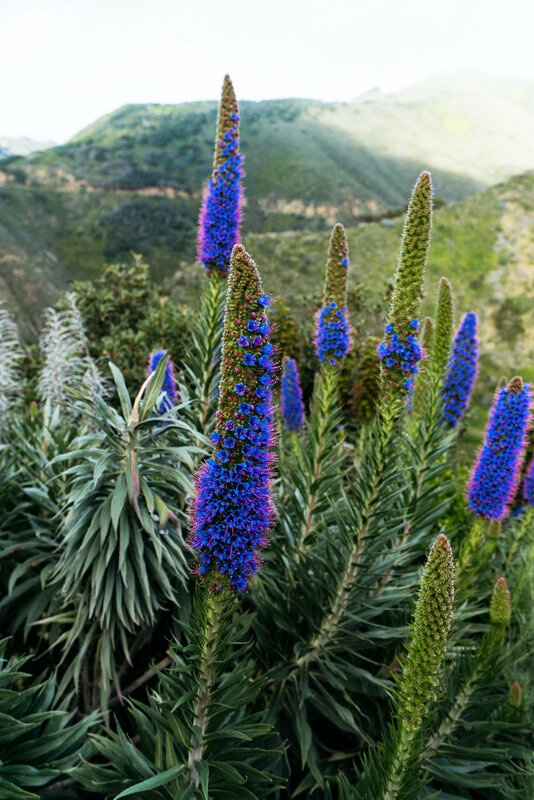 This post is in partnership with See Monterey and Travel Mindset. All opinions expressed are my own.